Jools Holland (vocals, piano); Alison Moyet, Ruby Turner, Louise Marshall, Rosie Holland (vocals); Lisa Grahame, Derek Nash (alto sax); Phil Veacock, Michael Bammi Rose (tenor sax); Nick Lunt (baritone sax); Rico Rodriguez, Winston Rollins, Roger Goslyn, Fayyaz Virji (trombone); Jason McDermid, Jon Scott, Chris Storr (trumpet); Mark Flanagan (guitar); Chris Holland (keyboard); Dave Swift (bass); Gilson Lavis (drums). 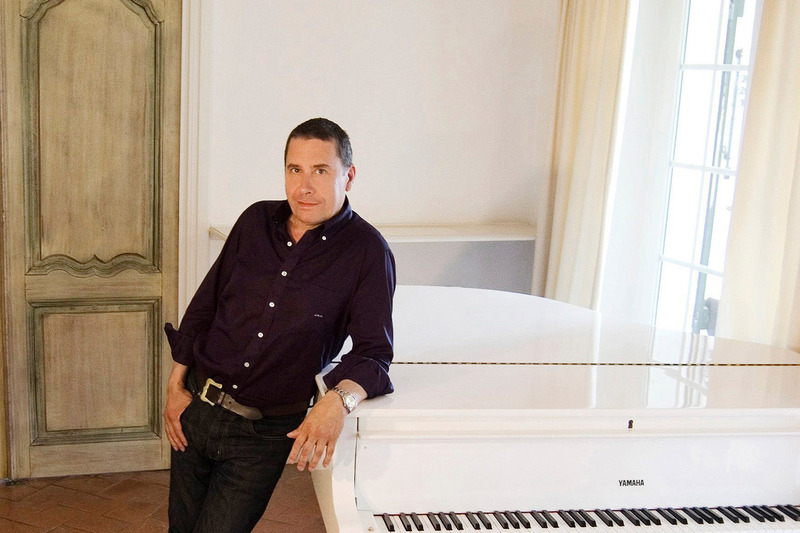 The ever-friendly Briton Jools Holland, mostly known for the outstanding BBC show Later with Jools, began his musical career in the new wave band Squeeze. In 1987 he put together the Jools Holland Big Band, which he later rechristened into Jools Holland and His Rythm & Blues Orchestra. The very practical combination of being a television presenter and a musician has delivered him innumerable musical collaborations with the greats of the earth, among whom Eric Clapton, Tom Jones, Mark Knopfler, Sting and Dr. John. During his latest British tour, last autumn, his orchestra was made up of sixteen musicians and included special guests Ruby Turner, the British soul singer, and Dave Edmunds. The pianist and bandleader who never seems to sit still has released many records over the past years and has even successfully attempted playing country music. His most recent CD The Informer dates from 2008 and includes, besides a lot of personal compositions, classics like "St. Louis Blues".